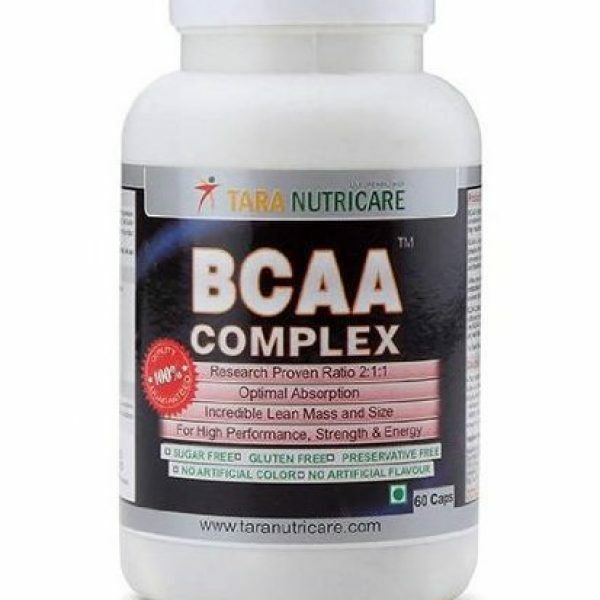 Bcaa (60 caps) – tara nutricare ,superior,high concentration of bcaas! 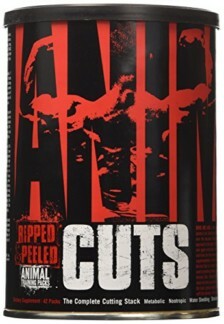 ,branched chain amino acids in a 2:1:1 ratio ,enhanced recovery after training ,description ,bcaa’s [branched chain amino acids] comprises of leucine,isoleucine and valine; bcaa’s are also part of essential amino acids,since the human body cannot produce them and therefore they must be present in your diet. Bcaa’s are required to maintain muscle tissue and numerous studies have shown that bcaa’s can help to preserve the muscle stores of glycogen (a stored form of carbohydrate that can be converted into energy). Bcaa’s also prevent muscle tissue breakdown during training and therefore can improve adaptation to training. 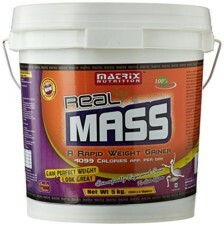 Unlike other amino acids,bcaa’s are not metabolised in the stomach. 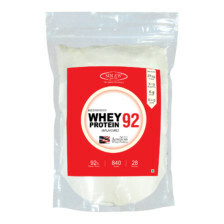 Bcaas are metabolised directly in the muscle,this unique property of bcaas makes them anabolic (they build muscle) and also anti-catabolic (they stop muscle breakdown) amino acids. 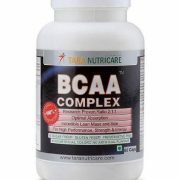 The main advantage is the capsule form of bcaa complex,it is very easy to carry few capsules in your pill box and only 4 to 8 capsules can be sufficient to enhance your energy production. Bcaas can also be taken along with your protein shake for even better results.recommended usage ,take 4 to 8 capsules during or after your training session with water or may combine with biogain whey & gluta-ex pure. It is suitable to take this product even during non-training days.1 serving = 4 capsules; daily consumption: 4 to 12 capsules.active ingredients:l-leucine,l-isoleucine,l-valine ,inactive ingredients: ,hard gelatine capsule ,caution ,this product is not intended to diagnose,treat,cure or prevent any disease.it is a dietary supplement,therefore not suitable for medicinal use. Do not exceed the recommended daily dose. 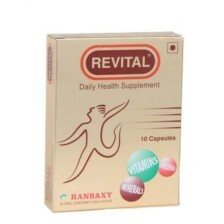 If you are pregnant,lactating,have a medical condition,or you are taking medication,please consult your doctor before taking this product or any other dietary supplement. Keep tightly sealed in cool dry place. 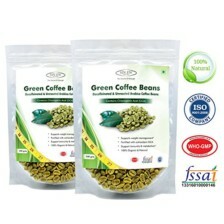 Good BCCA, comparable to other popular brands. The only problem is, I think its not available all the time. But it works.